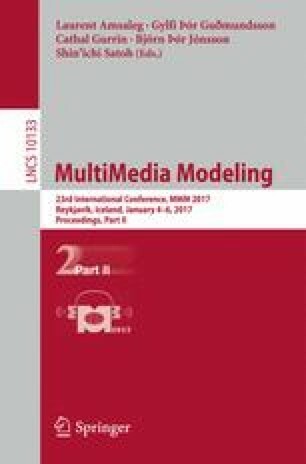 Multiple foreground cosegmentation (MFC) has being a new research topic recently in computer vision. This paper proposes a framework of unsupervised multiple object cosegmentation, which is composed of three components: unsupervised label generation, saliency pseudo-annotation and cosegmentation based on MIML learning. Based on object detection, unsupervised label generation is done in terms of the two-stage object clustering method, to obtain accurate consistent label between common objects without any user intervention. Then, the object label is propagated to the object saliency coming from saliency detection method, to finish saliency pseudo-annotation. This makes an unsupervised MFC problem as a supervised multi-instance multi-label (MIML) learning problem. Finally, an ensemble MIML framework is introduced to achieve image cosegmentation based on random feature selection. The experimental results on data sets ICoseg and FlickrMFC demonstrated the effectiveness of the proposed approach. This work is supported by National High Technology Research and Development Program of China (No. 2007AA01Z334), National Natural Science Foundation of China (No. 61321491, 61272219), Innovation Fund of State Key Laboratory for Novel Software Technology (No. ZZKT2013A12, ZZKT2016A11), Program for New Century Excellent Talents in University of China (NCET-04-04605).